What better way to get your day going than with little chocolate donuts? 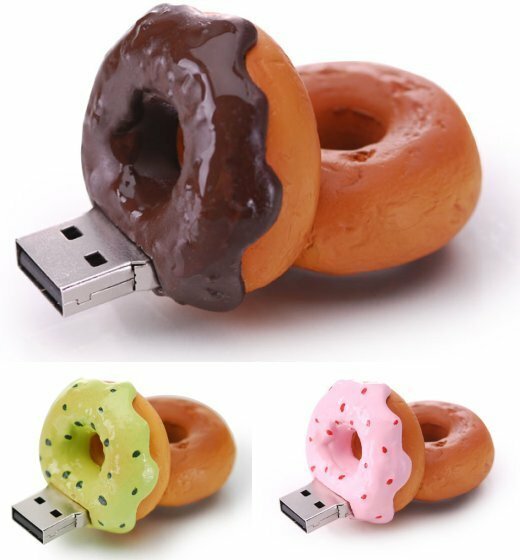 Check out these little USB flash drives that happen to look like Homer’s favorite high-carb treat. Available from Vavolo, be sure to check out some of their other food and drink inspired storage devices like tiny coffee cups and freshly baked breads.